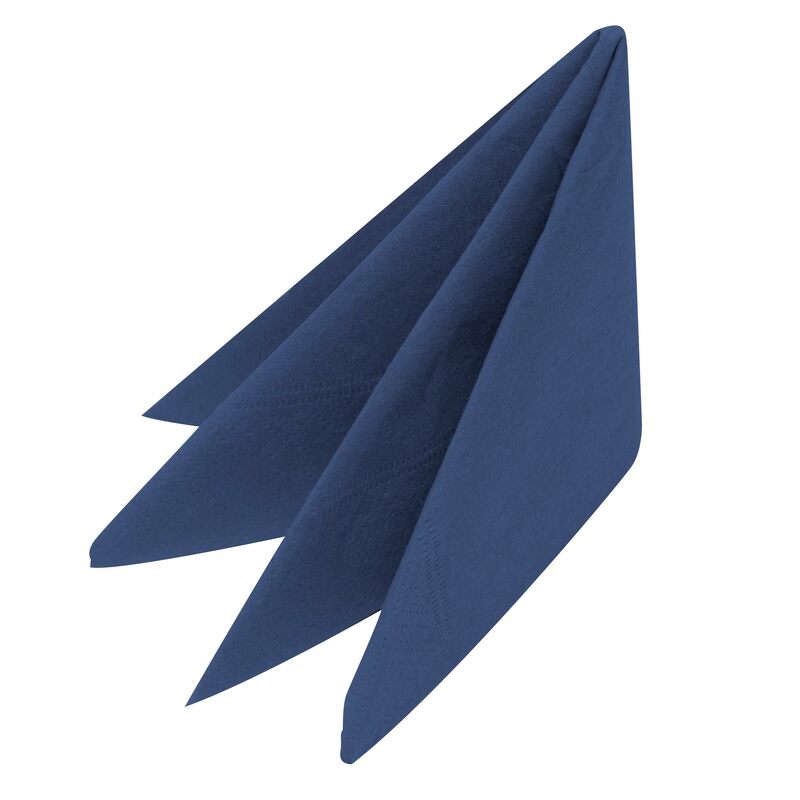 The bold Swantex Indigo Napkins are ideal for catering for events, no matter how large or small. Manufactured from high quality paper for a professional finish, these napkins are completely disposable to offer a practical alternative to linen. There is no further information for this product. "Great value nice and large. Good thickness"